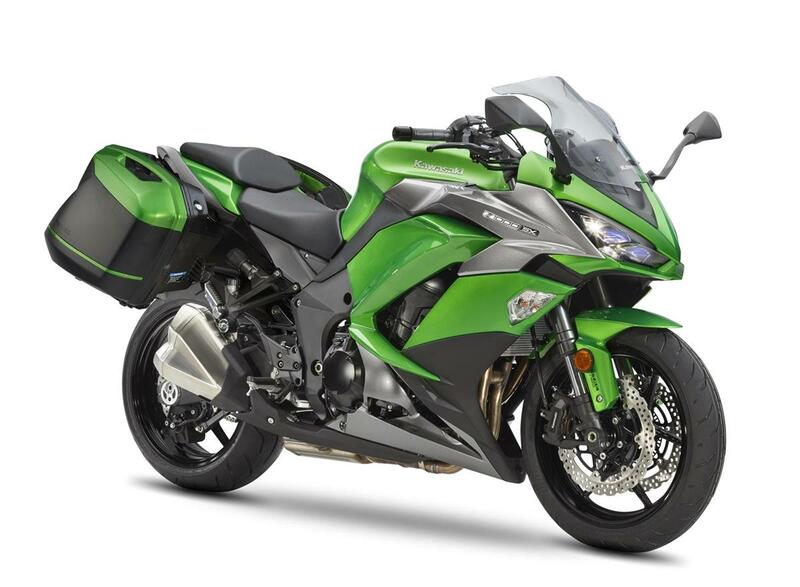 The Z1000SX has the power to move you, matching sports style, response and performance with more practical features such as a refined pannier option and the addition of new electronic rider aids as well as braking and suspension upgrades. As a sports or touring platform, the Z1000SX has few, if any, rivals. Add the timeless Kawasaki DNA and it is sits proudly in a class of one.